Can a disadvantage become an advantage? 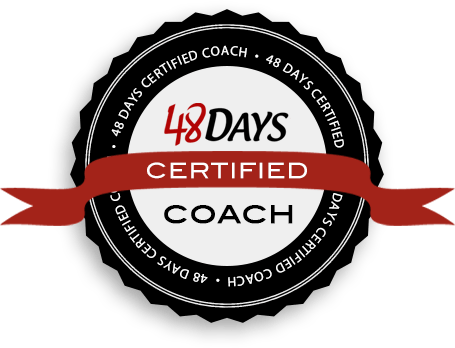 Is there a way to turn your greatest adversity into your greatest advantage? According to the Compensation Theory, the answer is YES! 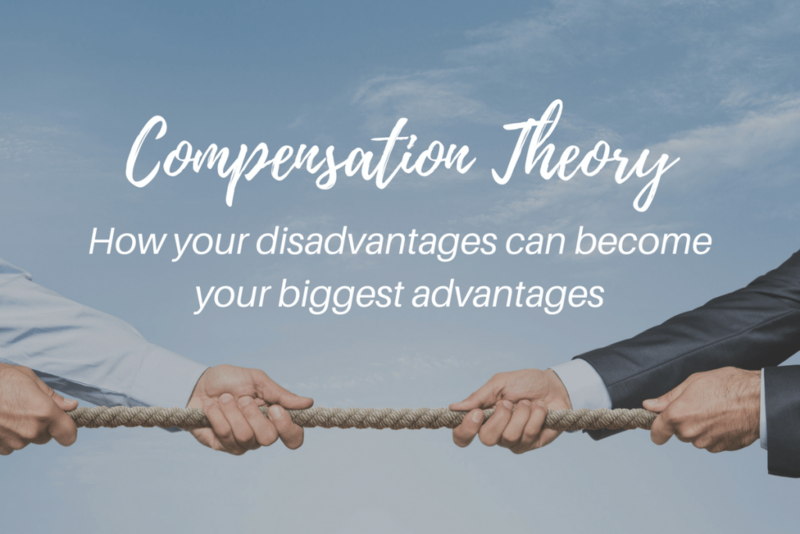 What is the Compensation Theory? It’s the idea that a disadvantage in life can actually become a significant advantage for you if you learn how to compensate for it. In the book David and Goliath, Malcolm Gladwell refers to the Compensation Theory by using phrases like “the advantages of disadvantages” and “the theory of desirable difficulty.” He frames challenges like dyslexia as difficulties, but when people learn to compensate and work around their dyslexia, they find that their difficulty has actually led to a massive opportunity. It’s E+R=O (events + RESPONSE = outcome) at its best! 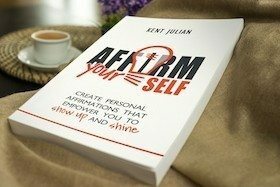 In episode 072 of The Live It Forward Show, Kent Julian talks in-depth about the Compensation Theory and shares how he has seen it at work in his own life. This is a powerful and encouraging episode! If you haven’t read the book David and Goliath by Malcolm Gladwell, be sure to grab a copy. It’s amazing! In this book, Maxwell Gladwell talks about the advantages of disadvantages and the theory of desirable difficulties. It’s E+R=O at it’s best! Order your E+R=O wristband now!